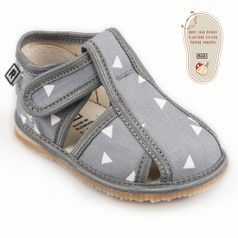 Children’s footwear RAK - slippers. 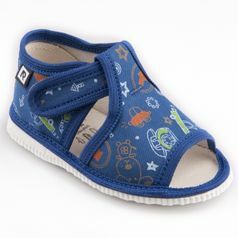 Beautiful comfortable slippers with a closed toe, which belong to bestsellers. 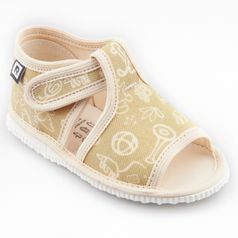 Children’s footwear RAK - slippers. 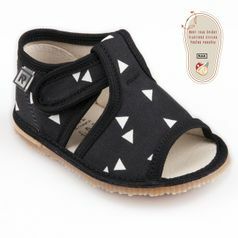 Beautiful comfortable slippers with an open toe, which belong to bestsellers. 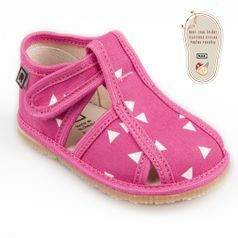 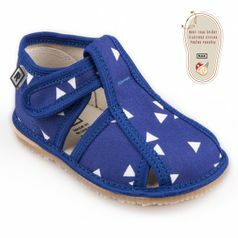 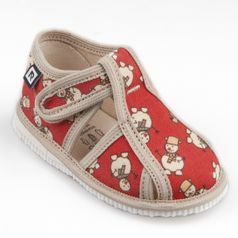 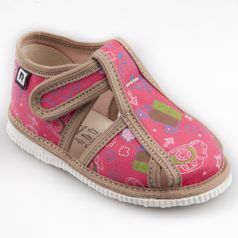 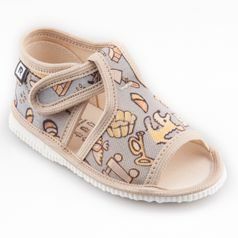 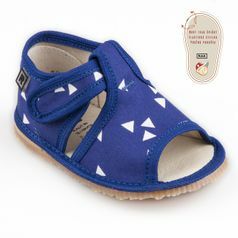 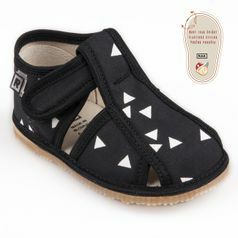 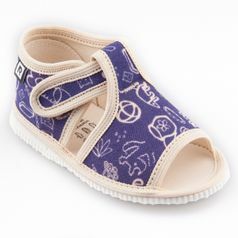 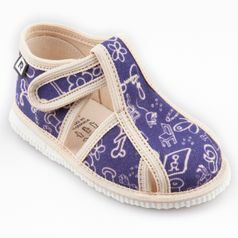 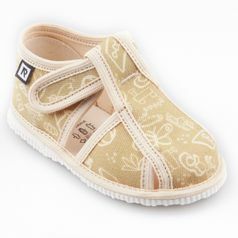 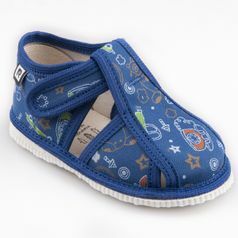 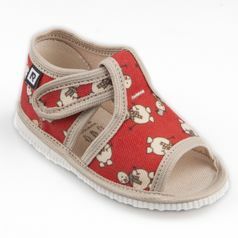 Children’s footwear RAK – slippers. 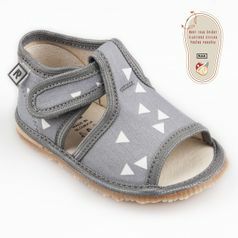 Beautiful comfortable slippers with a closed toe, which belong to bestsellers.